80 Skyline Trl Pell City, AL. | MLS# 823506 | Richard Jacks UABLIVING.com 205-910-2297 | Birmingham AL Real Estate | Contact us to request more information about our Homes for Sale in the Birmingham AL area. Reduced Price! Lake living with lots of updates! This property comes with a small lake-front lot located just down the road with dock! 3 bedrooms and two baths with brand new flooring, paint, countertops, and stove! 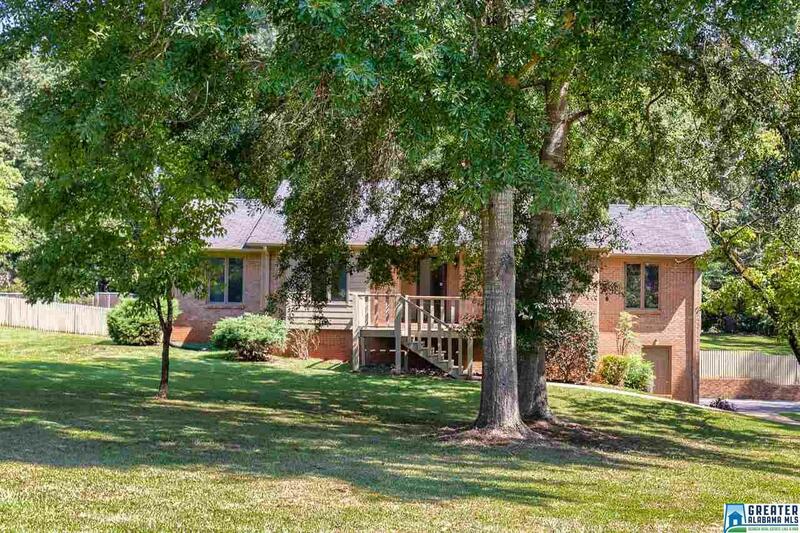 The house sits on a one acre lot with fenced-in backyard. Full basement giving room to grow and a 2 car garage. The lake lot must be sold with the home, can be used for day-camping, picnicing, and fun on the dock! A great place to start your day on the boat and lake!